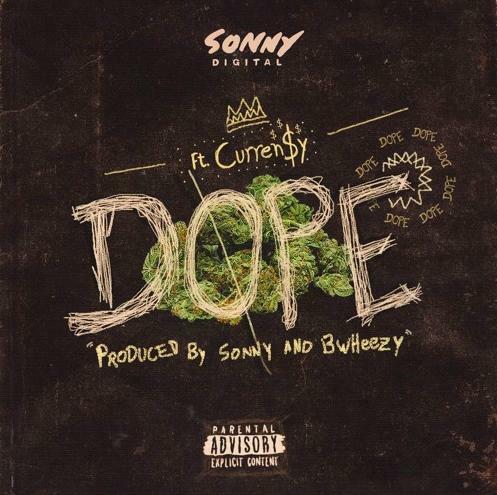 Home>New Songs>Sonny Digital Songs> Sonny Digital Taps Curren$y For New Track "Dope"
He's still going strong on his word of sharing his own voice as a rapper as he's just dropped off a new track with the likes of Curren$y. It's not any kind of turn-up track, but rather an easy-listening beat that can for sure be added to your favourite chilled out playlist. SONGS Sonny Digital Taps Curren$y For New Track "Dope"